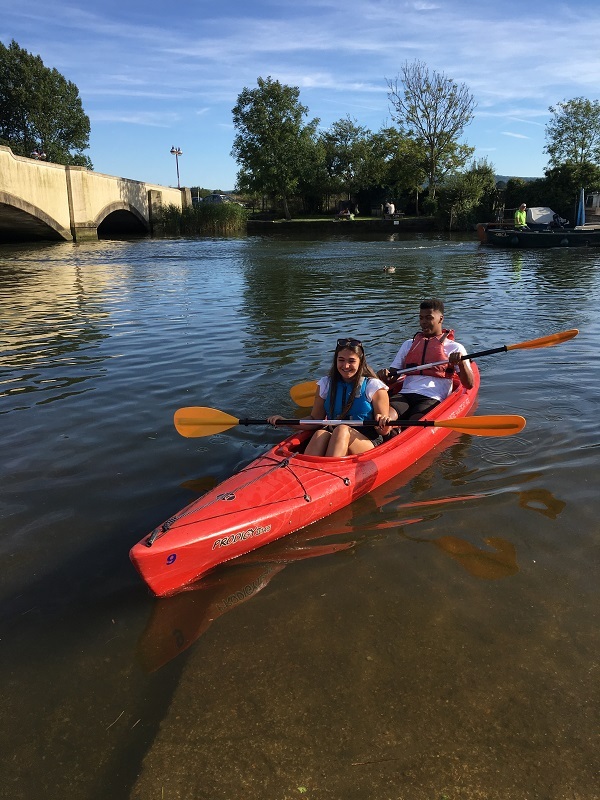 Wareham Boat Hire Ltd offers a variety of kayaks for hire. We currently have both single and double kayaks and also sit on tops. The new Dagger Axis 10.5. This is a fantastic all purpose kayak ideally suited to our location on the River Frome and in Poole Harbour. Our two seater kayaks are Perception Prodigy’s – A fast, stable and fun family open cockpit touring kayak. They sit two people comfortably. Our Sit on Tops are Feel Free Nomads – a very stable and fun boat, ideal for beginners or for simply splashing about. We offer all associated equipment from life jackets and buoyancy aids to spray decks and pumps. We are also happy to provide the coaching of Canoe England awards and tips for beginners. A great two seater kayak capable of carrying two adults or an adult and child. Fast, stable and great fun for all abilities. Wide and stable, ideal for beginners or for simply enjoying the water. ‘Top of the Range’ all purpose touring kayak. Perfect for an expedition.